Thank you for supporting my writing, and if you like what you read, please say so below! Wow! Absolutely gorgeous! I love the entire outcome of this project. Breathtaking and beautiful from start to finish. Heartwarming intro as well as conclusion. Every page is filled with poetic imagery and passionate poetry. All Passion Through Poetry followers must have a hard copy! YAY! I’m so glad you approve, and thank you for leaving a comment! You have been one of my first readers (enduring all my haikus and really weak poetry <3), so it means a lot that you would be the first to leave a review. 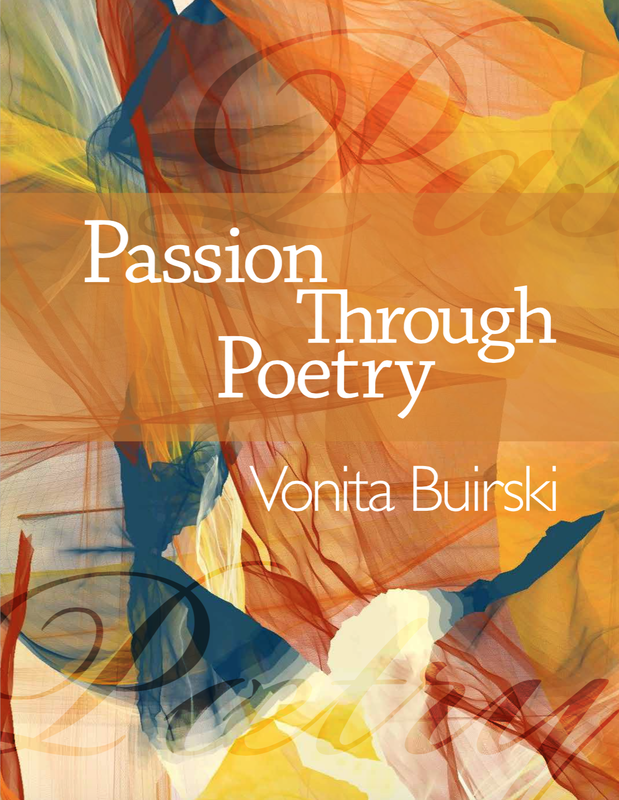 I just love your beautiful book, Vonita, your life story told in heartfelt verses. There are many poems that resonate with me and they are so beautifully presented, accompanied by delightful photographs. It is indeed a pleasure to enjoy your poems in such a colourful setting. And you’ve achieved what you set out to do: to touch another heart, to inspire and encourage us to go on loving life. Congratulations! My pleasure, Vonita. Looking forward to the final edition.